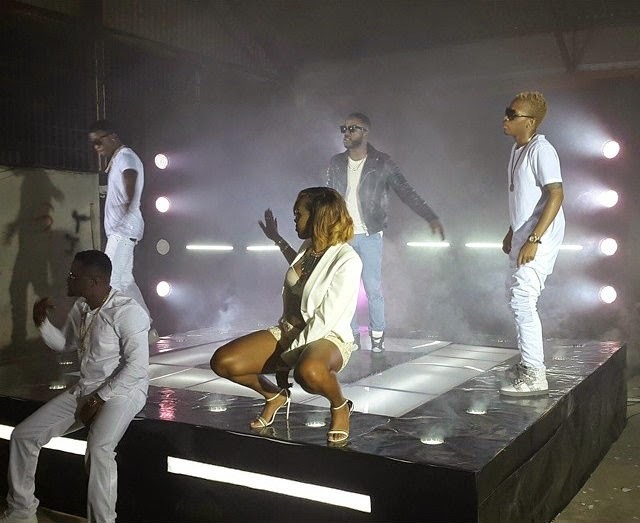 Front man of TripleMG Iyanya and his talented label mates - Tekno, Emma Nyra, Baci and Selebobo have premiered the video to their lead single ‘Say Yeah’. Off their debut compilation album ‘The Evolution’ which they released May ending. The video to ‘Say Yeah’ portrays TripleMG's star quality lifestyle and the impact they have on their fans across the world. Shot in Nigeria, and directed by MattMax - The Made Men Music Group are really starting an evolution with their music.